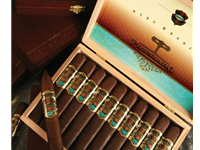 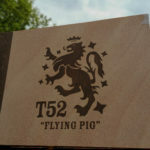 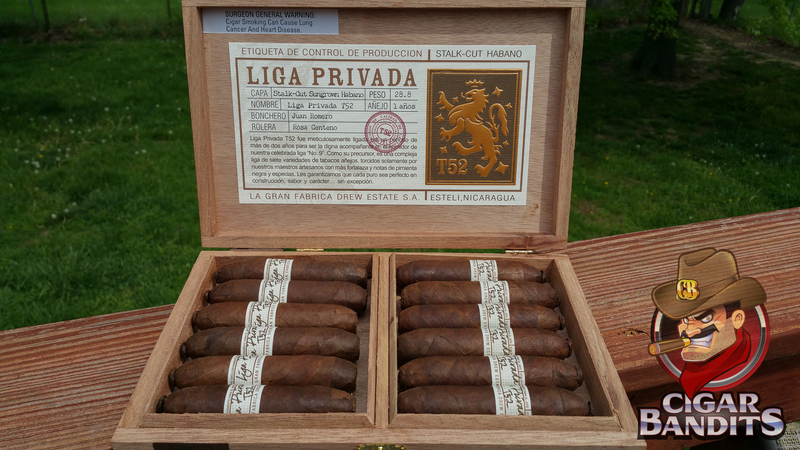 When it comes to hard to find cigars and cigars that have a history, the T52 Flying Pig falls into both categories. 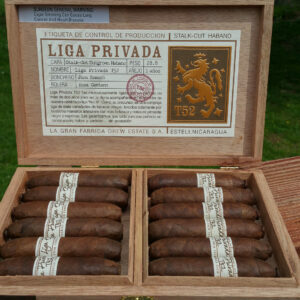 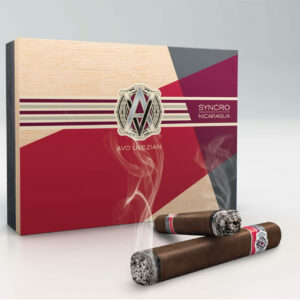 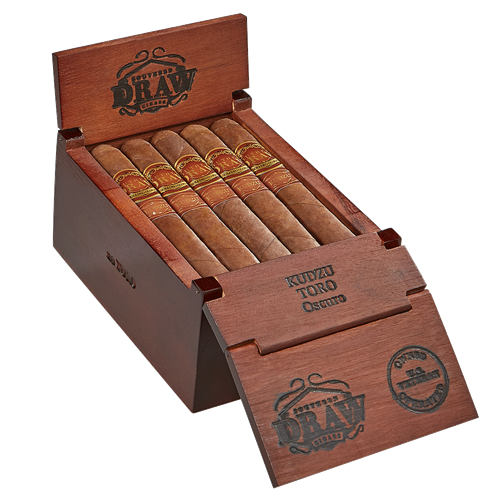 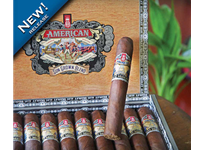 Not only is this a cigar the Drew Estate had released a few years ago that had not only surprised them but also the market with their demand, their subsequent rerelease has proven that good things do happen twice. 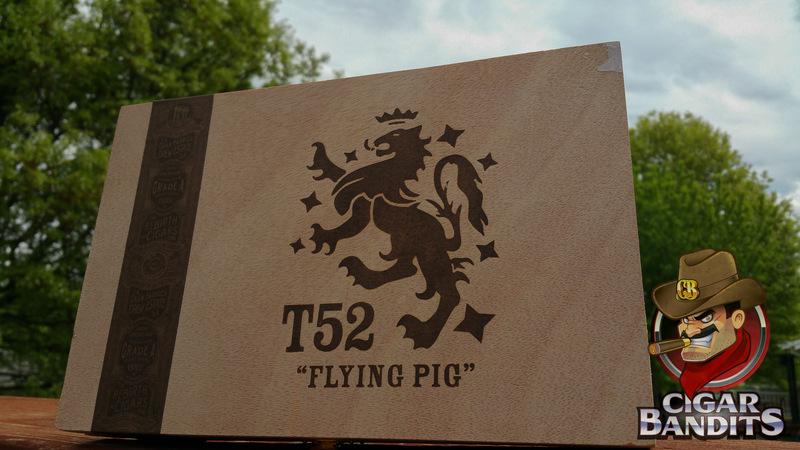 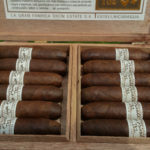 Limited in quantity, for consumers and retailers alike, the T52 Flying Pig is one of those cigars that some collect, some savor and others hoard. 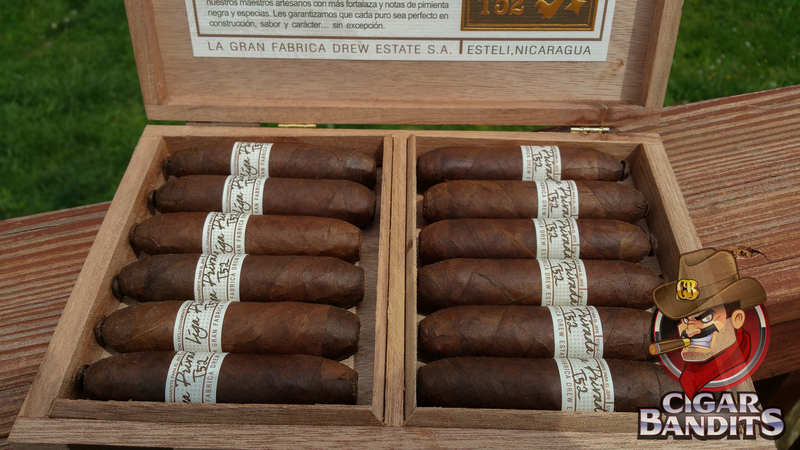 For that reason, C.B. 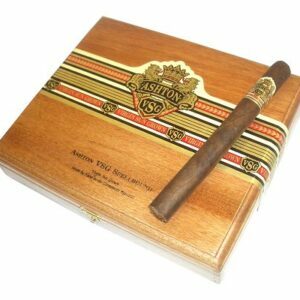 Dalton has decided to limit each purchase to 4 cigars per customer.